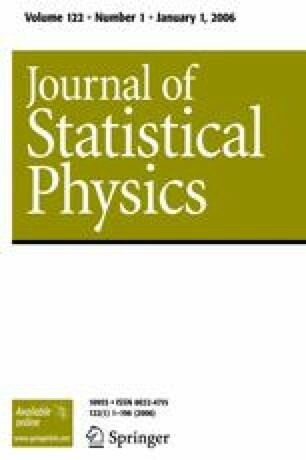 The general study of random walks on a lattice is developed further with emphasis on continuous-time walks with an asymmetric bias. Continuous time walks are characterized by random pauses between jumps, with a common pausing time distributionψ(t). An analytic solution in the form of an inverse Laplace transform for P(l, t), the probability of a walker being atl at timet if it started atlo att=0, is obtained in the presence of completely absorbing boundaries. Numerical results for P(l, t) are presented for characteristically different ψ(t), including one which leads to a non-Gaussian behavior for P(l, t) even for larget. Asymptotic results are obtained for the number of surviving walkers and the mean 〈l〉 showing the effect of the absorption at the boundary. This study was partially supported by ARPA and monitored by ONR(N00014-17-0308).